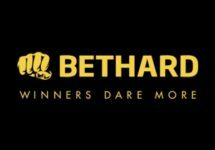 Bethard – Live Roulette Tournament! Win up to €2,000 in cash, every week in August! 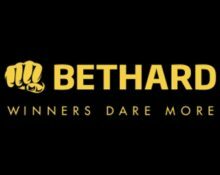 For all roulette enthusiasts and wannabees, Bethard is back with a fantastic competition to bring them even more cash rewards while they back their lucky numbers at the live tables. This time, there are four separate weekly Prize Pools to play for, worth €10,000 each. Play any of the Live Roulette games from NetEnt Live or Authentic Gaming over the four weeks to claim a share of the pots. Exclusive for our readers from Austria, Finland, Germany, Norway and Sweden. 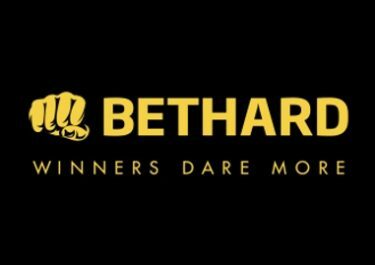 Take part in four fiery 1-week races at Bethard and compete against your fellow players at the live tables for a share of €40,000 in cash. Play Live Roulette from Netent Live and Authentic Gaming to race into the TOP50 every week and be a winner. To place on the weekly leader board, play on desktop or mobile any of the Live Roulette games from NetEnt Live or Authentic Gaming with minimum cash bets of €5. Score the highest win percentage over 10 consecutive rounds to race into the TOP50 of each week’s tournament. No OPT-IN required as all players placing their first bet on any of the eligible tables will be registered. Leader board races start every Monday at 12:00 CET and end at 23:59 CET on Sunday. Terms and conditions apply. 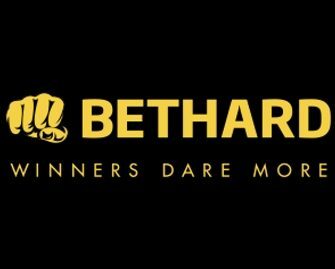 The TOP50 of each week’s race will win a share of the €10,000 cash prize pool: 1st – €2,000 | 2nd – €1,500 | 3rd – €1,000 | 4th – €750 | 5th – €500 | 6th to 10th – €250 | 11th to 20th – €150 | 21st to 50th – €50, credited without wagering requirements every Monday during the promotion period.